I love finding ways to reuse items - sometimes it's a thrift store upcycle or a makeover to an item I have around the house. 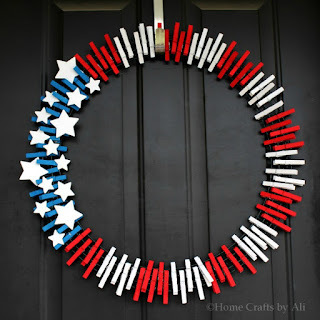 Reusing items doesn't have to be limited to inside your home though, you can create some wonderful outdoor items too! 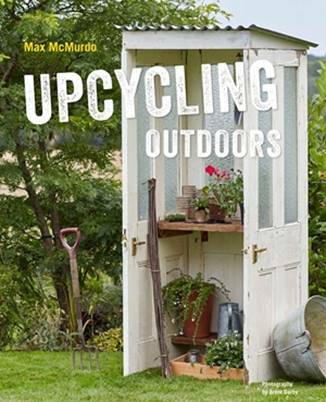 The book I am reviewing today will help give you some ideas for interesting outdoor upcycle projects! I received a copy of this book in exchange for posting an honest review, all thoughts are my own. This post contains affiliate links. Spring is one of my favorite times of year. Thoughts turn to the garden of beautiful flowers and fresh vegetables that will grow this year, the fun times to be had playing outside as a family when the weather is warmer, and the gatherings with friends that will take place over the upcoming months. My outdoor area could use some updating though and I love the idea of upcycling items to use in the garden and for entertaining. 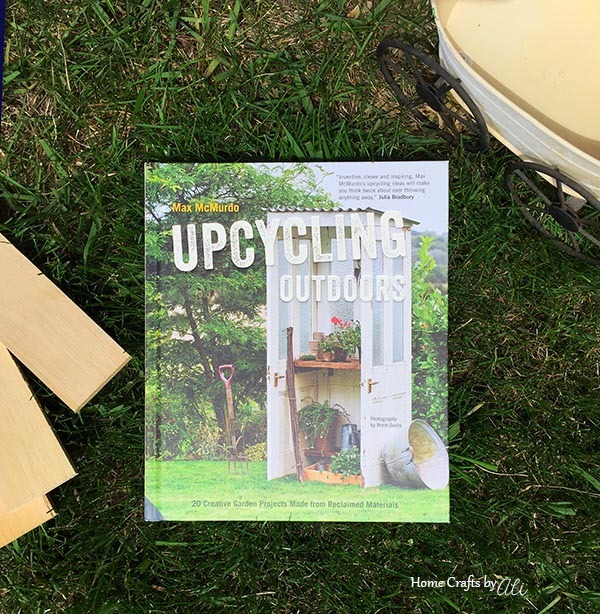 When I was offered a copy of Upcycling Outdoors by Max McMurdo, I was excited to receive the book and use the 20 ideas included in the book to help plan our outdoor area. The cover image drew me in, because I'm definitely the type of girl who would love a potting shed made from reclaimed doors! In Upcycling Outdoors, Max McMurdo shares 20 creative outdoor projects made from reclaimed materials. Each project has detailed instructions as well as step-by-step photos to make it simple for you to recreate these interesting and unique projects. A favorite outing for me is to visit thrift stores during the week, or take a peek at garage sales on Saturday mornings. I'm always looking for an item that I can makeover into something new for our home. I have a collection of odds and ends that I wasn't sure what to do with, but after reading Upcycling Outdoors I've gotten some great ideas! Just look at this photo of multiple upcycle projects for outdoor living. If I had the space to recreate this whole garden area I would! 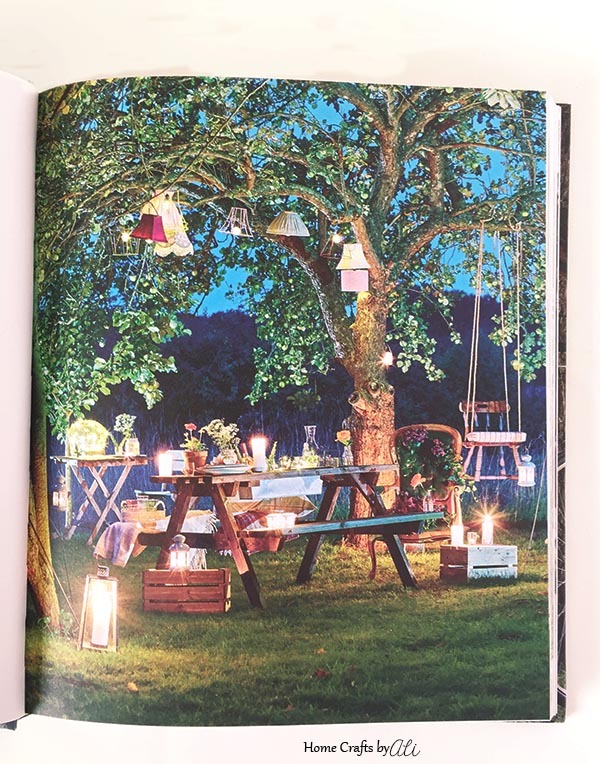 The lamp lighting in the trees, the chair swing is adorable, the comfy chair amid flowers, even the picnic table received an update - all projects from this book that are wonderful! Let me go on for a minute about the individual projects. Each project has a bit about inspiration for the finished piece with an image of the items you will need to recreate it for yourself. 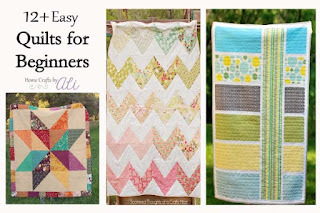 You are shown a lovely finished project photo, then on the following pages are step-by-step instructions for the project with photos of each step. 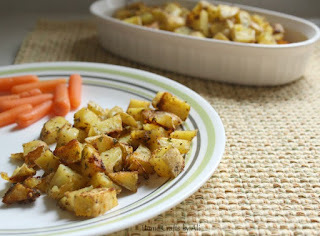 This is so wonderful for visual learners! 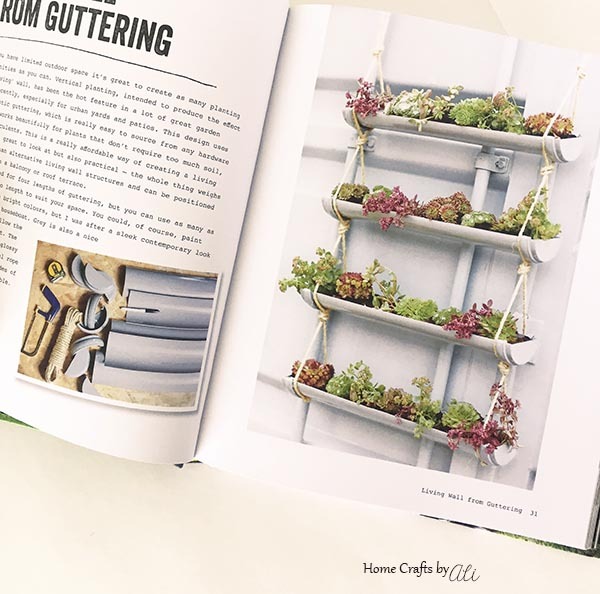 This book has upcycle projects for Planters and Containers, Outdoor Structures, Eating and Entertaining, Furniture, Lighting and Accessories. 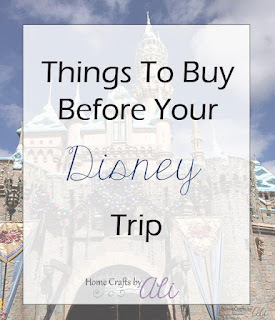 There are multiple projects in each section and are so unique! Max McMurdo has many years of experience with creating upcycling projects. He is able to knowledgeably share tips on the best way to create these items and when you read the detailed instructions it makes you confident that you can recreate these for your own garden area. I love that these imaginative projects are made from recycled/upcycled materials. At first glance, the original items aren't alway eye pleasing and you may pass by them at the thrift store or the side of the road. Seeing them in a different way though opens up so many possibilities for upcycling in your outdoor garden area. Three Door Potting Shed - using reclaimed or antique doors to make a cute little area for storing your potting materials. 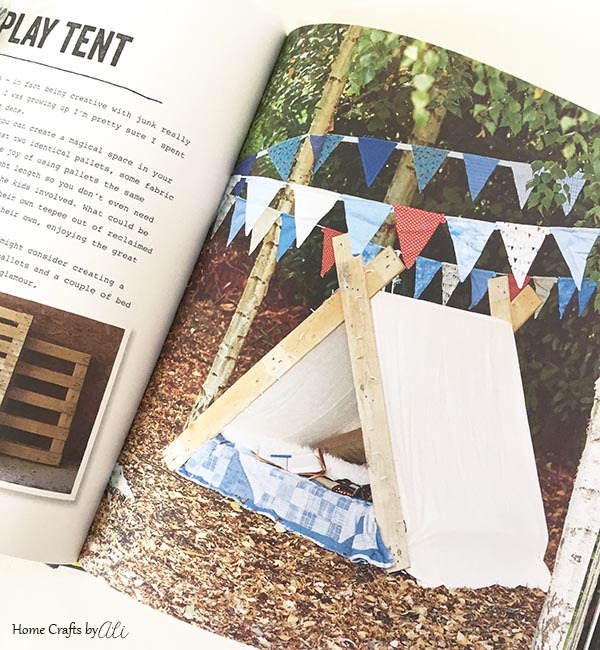 Pallet Outdoor Play Tent - create a magical little hideaway for children, or add more pallets for an adult size resting area. My daughter asked my husband to bring a few pallets home so he can make this for us. It will be perfect for reading outside during summer days. Picnic Bench Drinks Cooler - add new life to an old picnic table with a tub for drinks, candles, or fresh flowers. You can keep your beverages cool while you sit and visit outdoors. 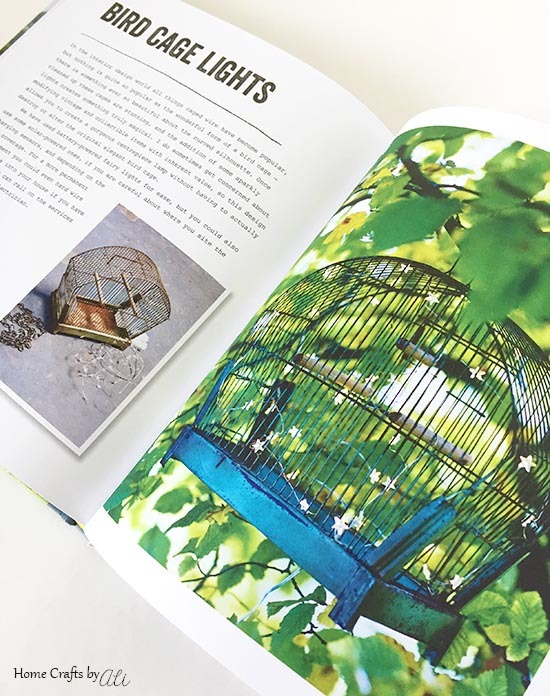 Bird Cage Lights - update a birdcage with some paint and lights to create a twinkling and decorative light for your outdoor garden space. I think if you buy Upcycling Outdoors, you will be pleased with the creative projects included in this beautiful book. It will inspire you to create interesting items from materials that have been discarded. You will be helping keep items out of a landfill as well as creating imaginitave pieces that will beautify your outdoor space. I hope you found this review helpful and you will add this creative book to your DIY library. Let me know in the comments a favorite outdoor project you have worked on. You can see other Creative Book Reviews here.